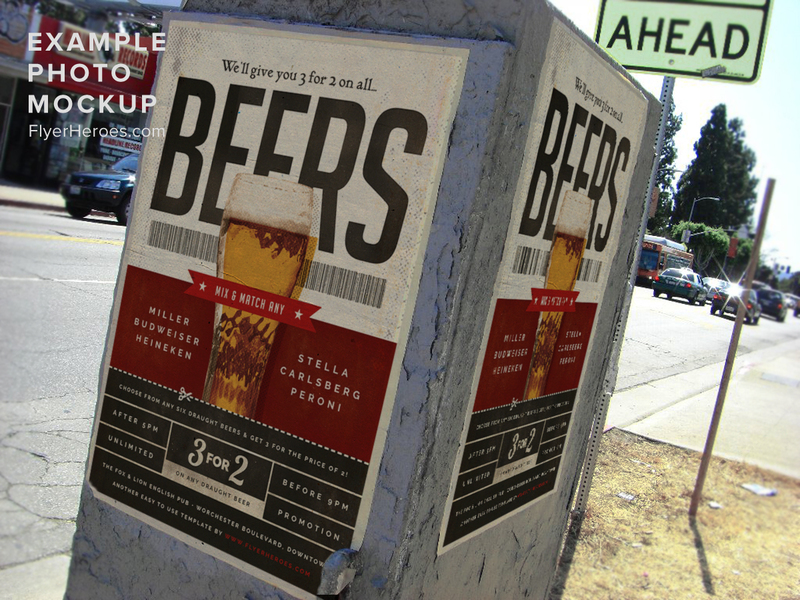 Our first template in the Vintage Beer Posters series features a mixture of WWII and 1950’s design styles. 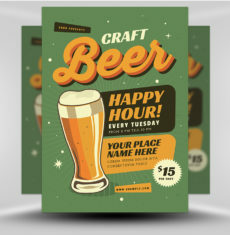 We’ve created these Vintage Beer Posters to emulate popular and collectible signage from times gone by, something which is seeing a resurgence in today’s pop culture. 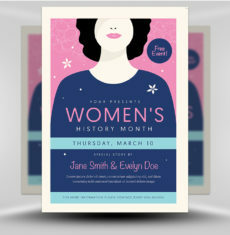 Beautiful offset print effects, halftone patterns and layers of dirt & grime give this vintage poster a classic reproduction feel. 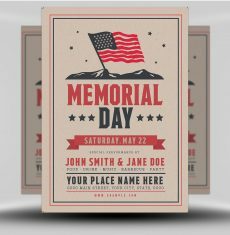 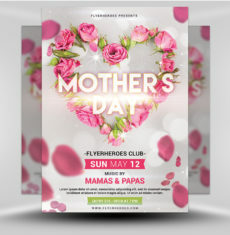 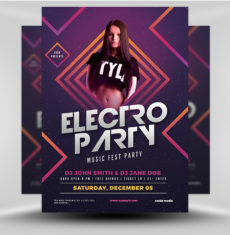 There are many editable text areas in this template which give you wide-ranging flexibility over how you change the design to your needs. 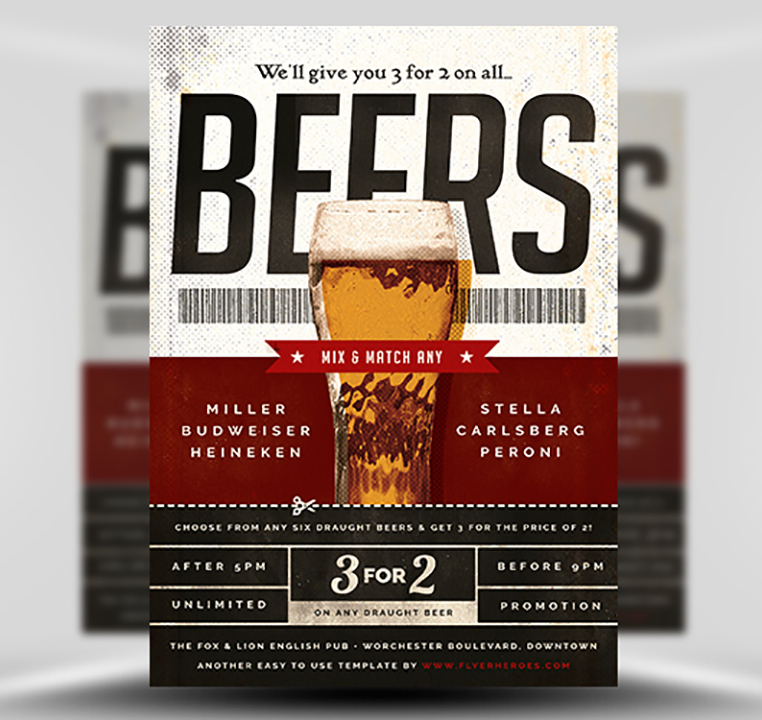 Furthermore, lines of text in the red beer list section could easily be swapped for the eye-catching logos of your available drinks. 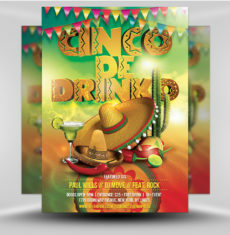 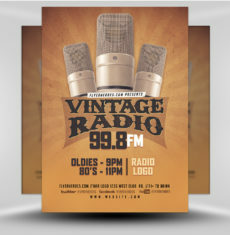 Whilst we think this poster makes a brilliant creative for your next drinks promotion or happy hour special, it’ll also look fantastic as a vintage-style decoration in your bar or venue. 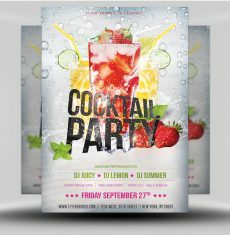 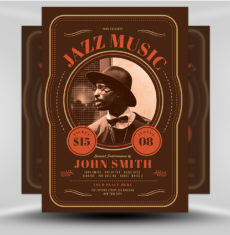 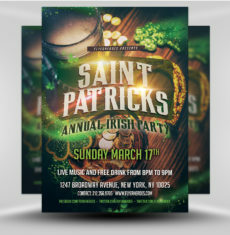 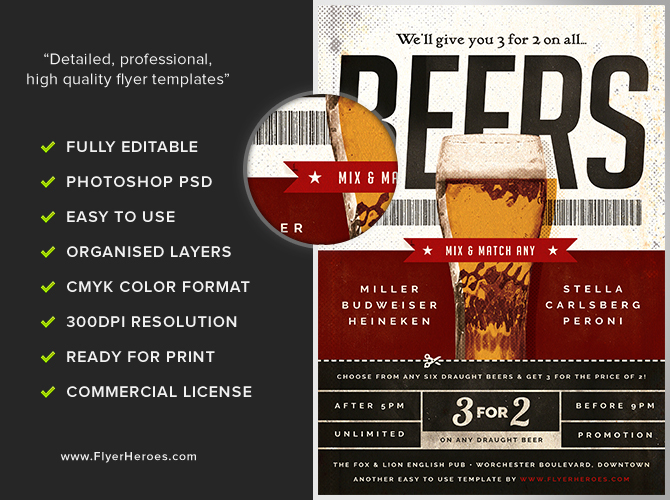 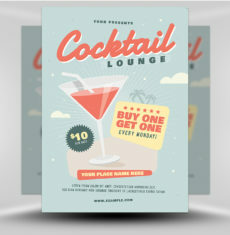 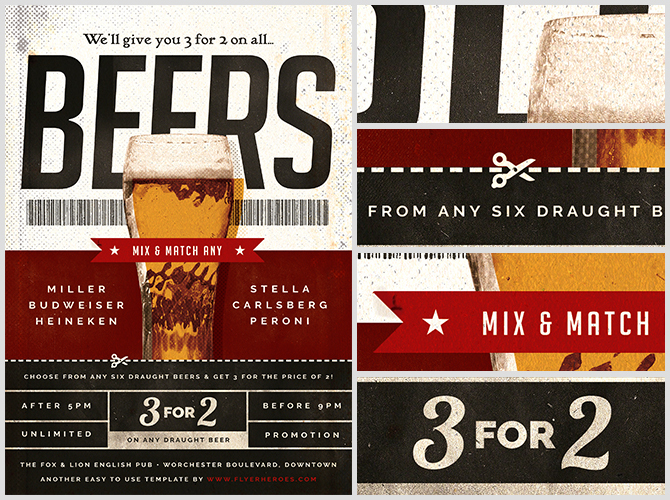 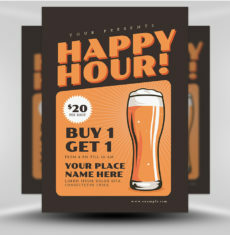 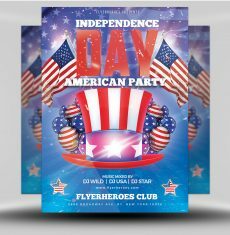 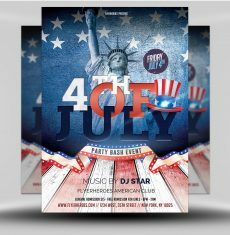 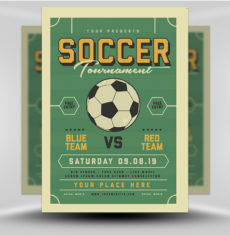 Vintage Beer Poster Template is a premium Photoshop PSD flyer / poster template designed by FlyerHeroes to be used with Photoshop CS4 and higher.